Uprighting springs, an integral part of the Begg ligsht wire differential force technique is gaining more and more popularity, as a useful adjunct in contemporary preadjusted edgewise appliance systems as well. 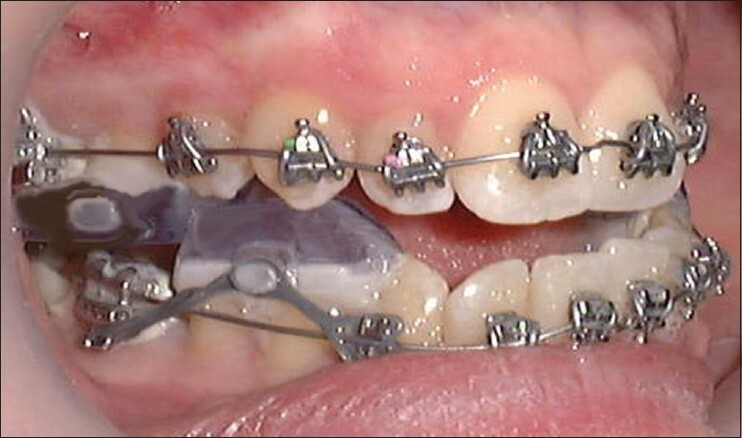 It can be used with brackets containing vertical slots for mesiodistal crown uprighting, or as braking auxiliaries providing additional anchorage while protracting posteriors. Here, we present a simple and quick chair side method of fabricating and customizing uprighting springs according to the required crown/root movement for correction. This communication would serve as a ready reckoner during fabrication of the springs, thus dispelling the confusion that usually arises regarding direction and position of the coil and active arm. During the 20 th century, functional appliances evolved from night time wear to more flexible appliances for increased day time wear to full time wear with Twin Block appliances. 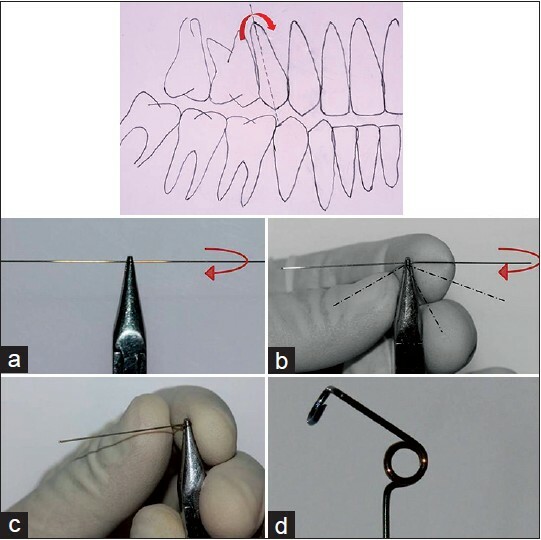 The current trend is toward fixed functional appliances and this paper introduces the Fixed Twin Block, bonded to the teeth to eliminate problems of compliance in functional therapy. TransForce lingual appliances are pre-activated and may be used in first phase treatment for sagittal and transverse arch development. Alternatively, they may be integrated with fixed appliances at any stage of treatment.